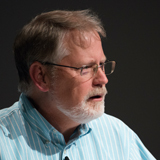 In recognition of Gary Marsden’s contributions and inspiration in HCI4D and in order to support HCI in the developing world, ACM SIGCHI has established the Gary Marsden Student Development Fund. This fund is especially intended for sponsoring students working on their Masters or Ph.D degrees (referred to as “postgraduate students” in the documentation; this term does not mean “postdocs”), from and currently based in developing countries, to attend SIGCHI sponsored or co-sponsored conferences. For more information about applying for funding, see the PDF document at Gary Marsden Student Development Fund. Instead of providing “the invitation from the conference organizers to participate the conference”, please include the email showing acceptance of your publication, doctoral consortium submission, or as a student volunteer; you should not email the organizers to request an invitation. 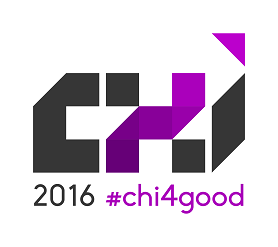 The deadline to email your submission for the CHI 2016 funding round is February 20th at noon PST. There will be no extensions.